Instagram is a super fun social media platform (because who doesn’t love looking at pretty pictures all day?) and with the growing popularity of Instagram Stories, the expanded features available to businesses, and the ability to finally schedule posts via scheduling apps–it is the perfect time for small businesses to hop on the Instagram bandwagon. But how do you bring in your unique flavor as a brand? Slapping your logo on every photo isn’t very cute, and honestly won’t go very far toward building brand recognition on Instagram. Since Instagram is primarily made up of photos and videos, we’re going to have to think beyond colors, fonts, and logos to truly stand out. 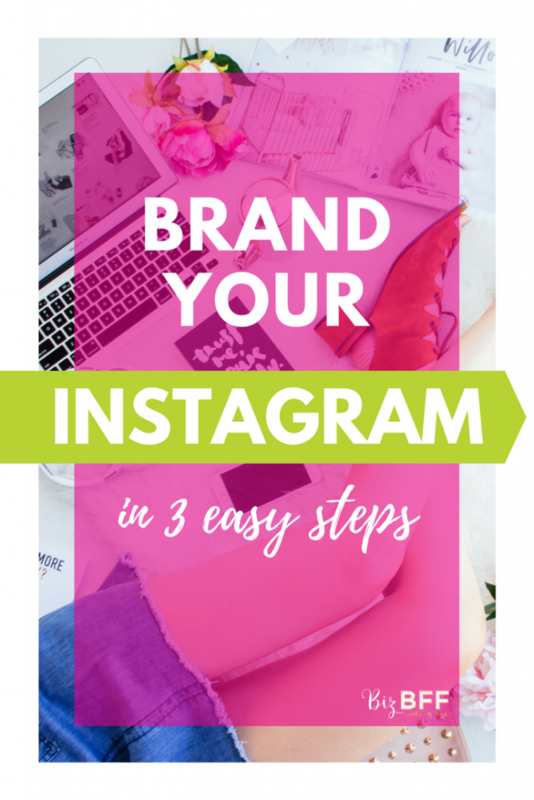 Branding your business on Instagram doesn’t have to be super complicated (and you don’t have to have a massive following to do it!) Here are 3 super easy tips that anyone can implement. Develop a consistent photo style. First, great photos get more interaction, period. Plus, when your photos all have a consistent look and feel, your profile looks cohesive and people are more likely to follow you. (As much as we think we love surprises, people actually love knowing what to expect–so when they look at your profile and see an overall cohesive look, they can decide quickly whether they love your stuff and want to follow you. Developing a consistent photo style also makes it easier for people to recognize something as yours. We’re all scrolling through instagram pretty fast! If you’re delivering consistent, cohesive content, you will build that brand recognition over time. Then when someone sees your latest post, they may recognize it as yours before they even see your name! Hello World Paper Co uses different backgrounds but they are always light, bright, and either solid or bold graphics. Use the same filter. You don’t have to be an expert photographer to give your instagram photos a consistent look and feel. Filters work wonders! Find a filter that you like–one that gives you the same feeling you want your customers and clients to feel when they work with you–and use that on your photos! Instagram may seem like it’s just about great photos, but good branding is really all about authenticity. 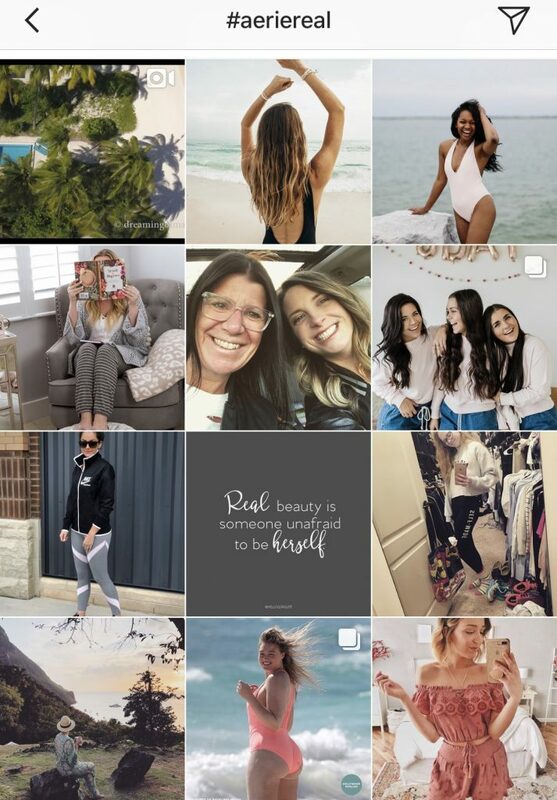 So if you’re going to build your brand on Instagram (or anywhere), you’ve got to make real, human connections by being yourself. One way to do this is to use your own damn voice in your Instagram captions! The caption of your photo is where you can really dive deep and connect with your audience. (Ok a picture is worth a thousand words, yeah, I get that. But why not use some actual words to share more of the story?) Figuring out what to say in your Instagram captions can be daunting. I know you’re thinking, “I just spent forever taking a great photo, now I have to WRITE something, too? !” But go easy on yourself. This isn’t your master’s thesis, it’s a social media post. It doesn’t have to be perfect, it just has to be you. What would you say if you were showing this photo to your best friend? Start with that. When you use your own, authentic voice, it is a million times easier for people to get to know you, get to like you, and even start to trust you. And that’s really what building a brand is all about. 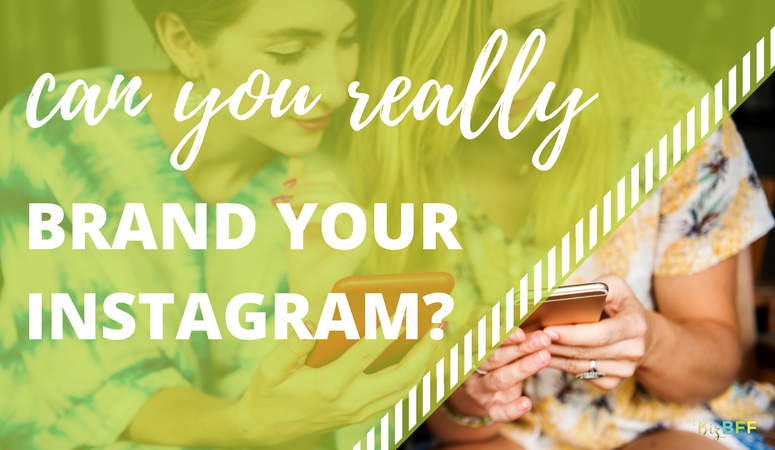 You do not have to be the only one working to build your brand on Instagram! Let your customers, clients, and followers do the leg work for you! Creating a branded hashtag is an easy way to let your audience connect with you–and with each other. Here’s how it works: make up a hashtag that relates to your brand name that no one else is using. (To check if it’s being used, just type it into the search section of instagram!) Then tell your audience to use that hashtag to connect with you. Let’s look at a few examples so you can see what I mean! @CocaCola asks coke drinkers to use #sharacoke when posting pictures of them enjoying their drink! 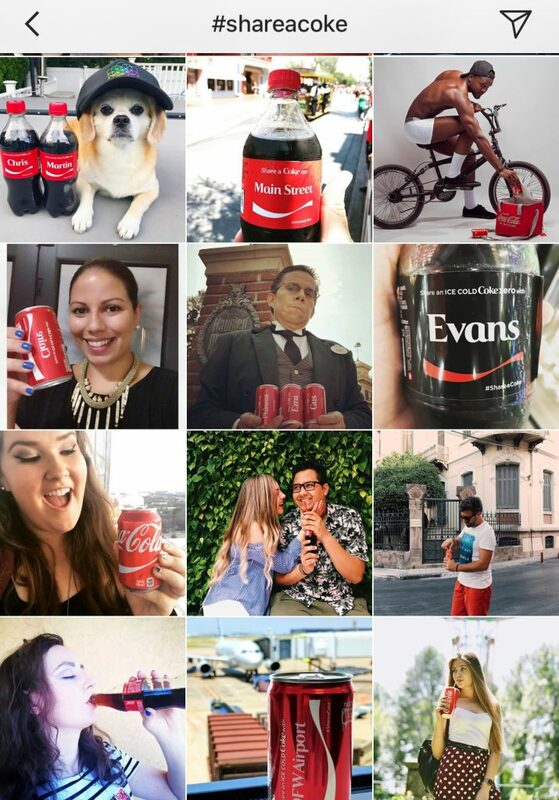 People all over the world share photos of themselves–and even their dogs–with their coke products. Once you’ve created your hashtag (and checked it to make sure it’s not being used by another brand or that it doesn’t inadvertently spell something weird) share it with your audience and tell them when/how to use it! There you have it my friends! Follow these 3 simple strategies and you’ll be well on your way to a cohesive brand presence–so you can start attracting and engaging your ideal clients and customers. 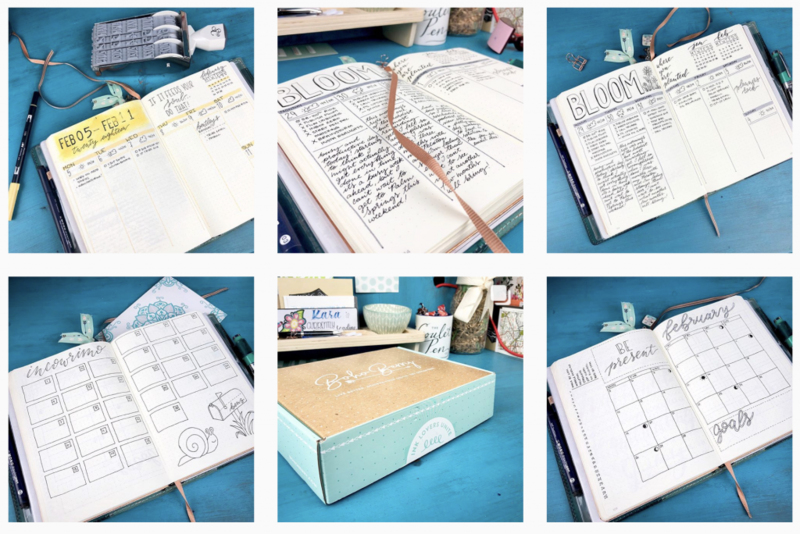 Ready to learn even more about getting started (or growing) on Instagram? 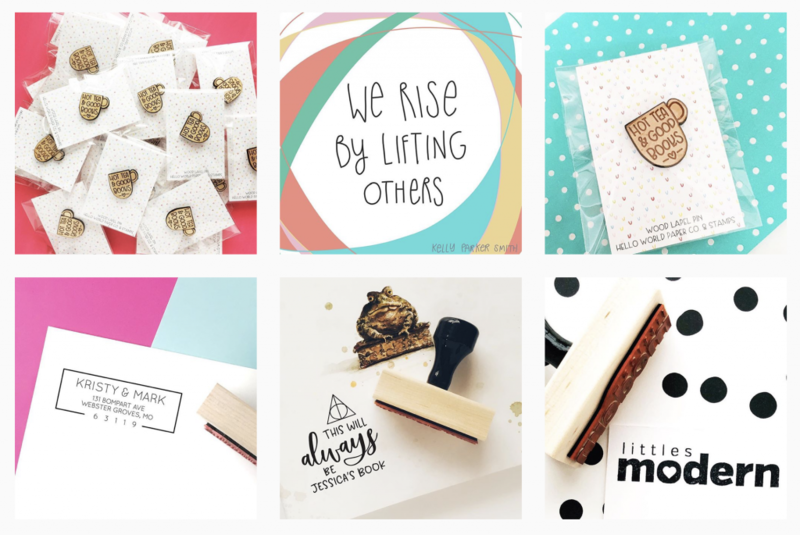 I’ve just added a brand new course to the Biz BFF Hive called Intro to Instagram! In this 10-lesson course, I walk you through creating a business account, how to craft awesome posts, finding and using hashtags effectively, and using Instagram’s newest feature–Instagram stories. This course is exclusive to Hive members, so come on over and join the Hive today! P.S. Watch me attempt to practice what I preach! Come follow my sporadic posts on Instagram!